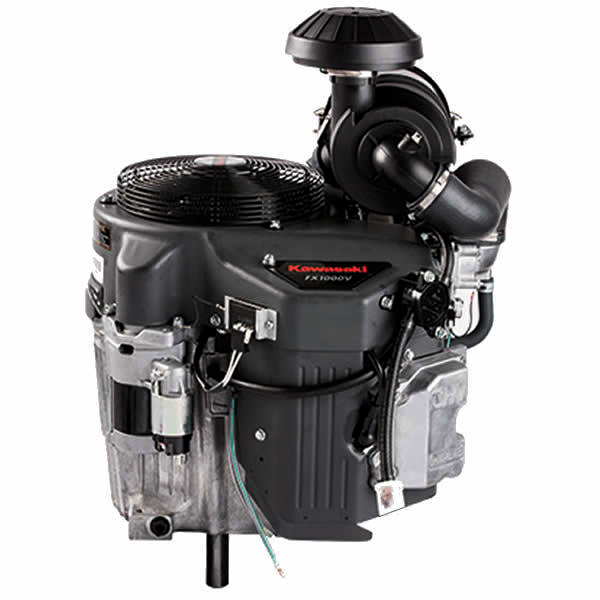 This engine will bolt right onto your compatible Dixie Chopper and offers an immediate power upgrade from the Generac 27HP. Unfortunately the Generac engine is no longer available, but this replacement kit offers a more powerful and easy to install alternative. • The business must be open Monday-Friday from 8am-5pm. • The business must have a forklift or a loading ramp so the driver can unload with a pallet jack. By ordering you are agreeing that the seller is not responsible if the shipping location has not met the qualifications for delivery.